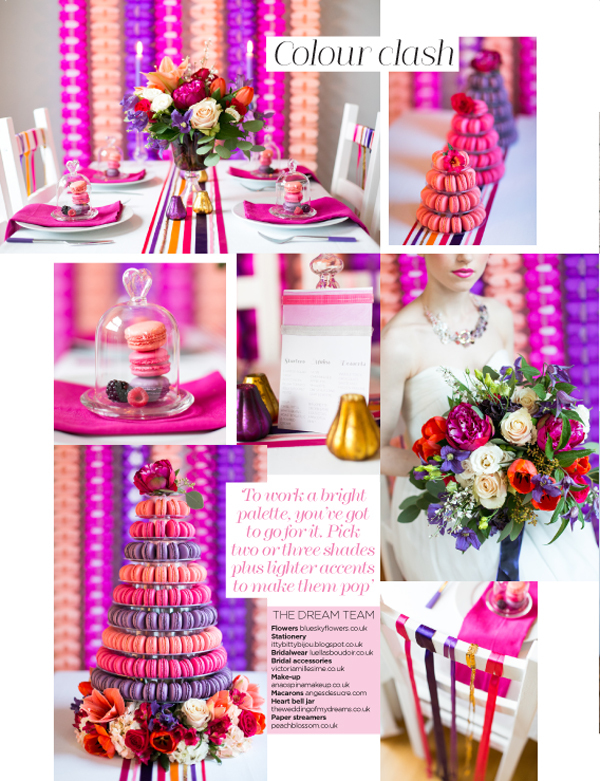 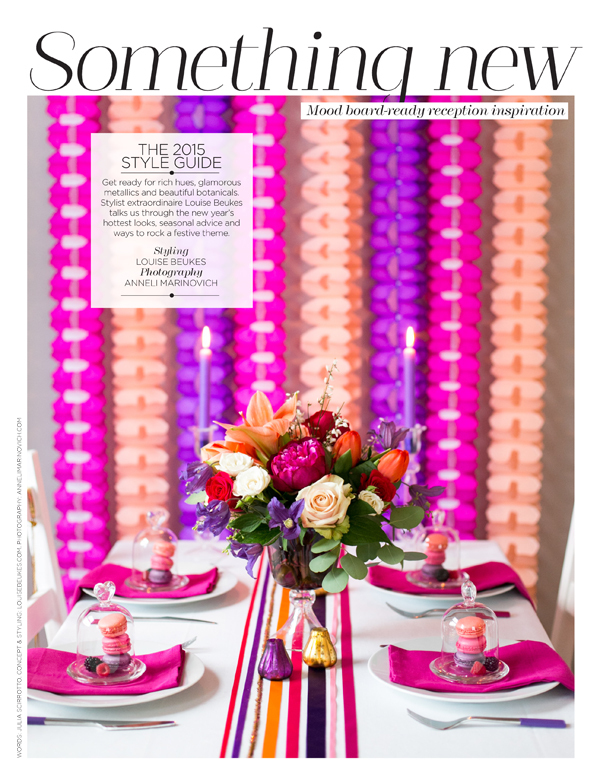 We love the use of our mini dome bell jars filled with macarons and fruit in this bright table scape. 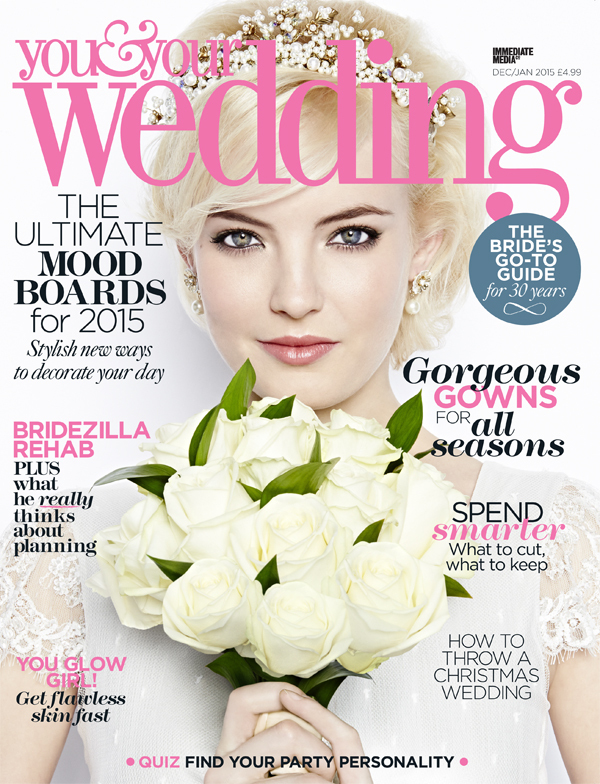 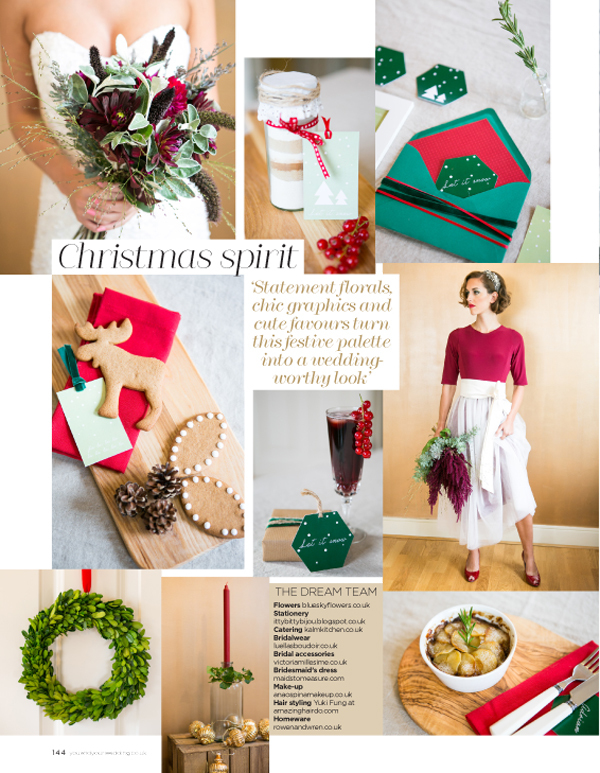 Our This way to the I Do’s sign looks fab as part of this look, as do our paper bags. 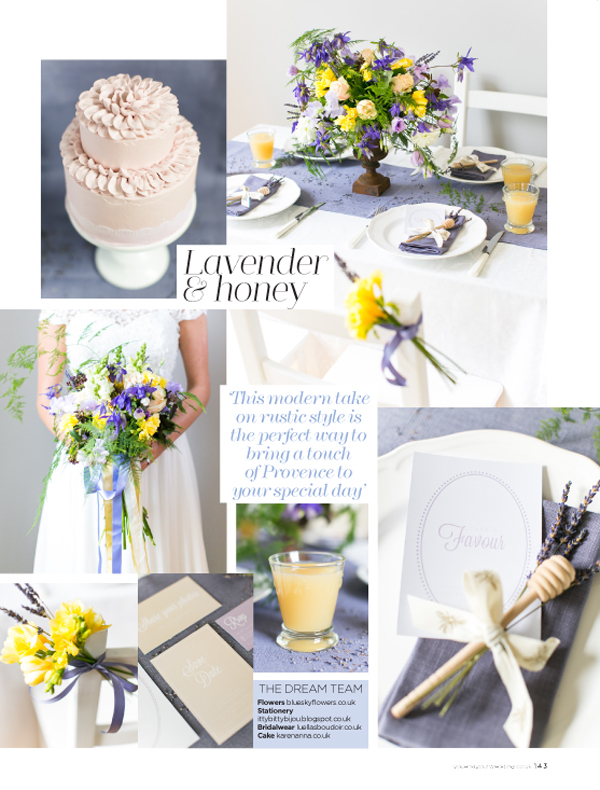 “This modern take on rustic style is the perfect way to bring a touch of Provence to your special day”. 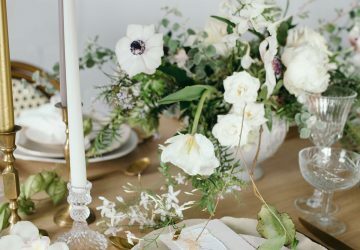 Love how Louise has styled our mercury silver items here, ribbed silver votives, dainty silver vases and mercury silver bud vases. 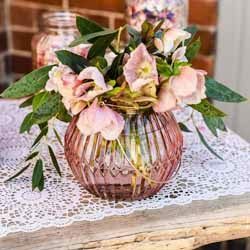 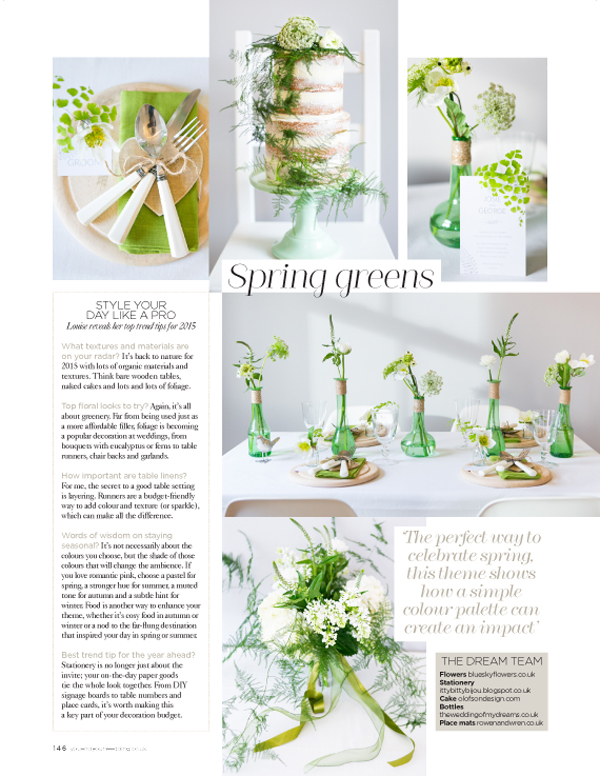 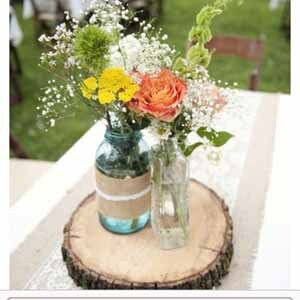 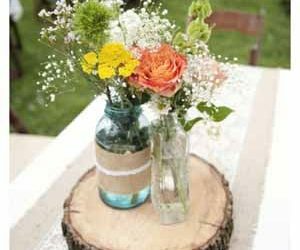 We think our green bottle vases look fab with the natural spring florals. 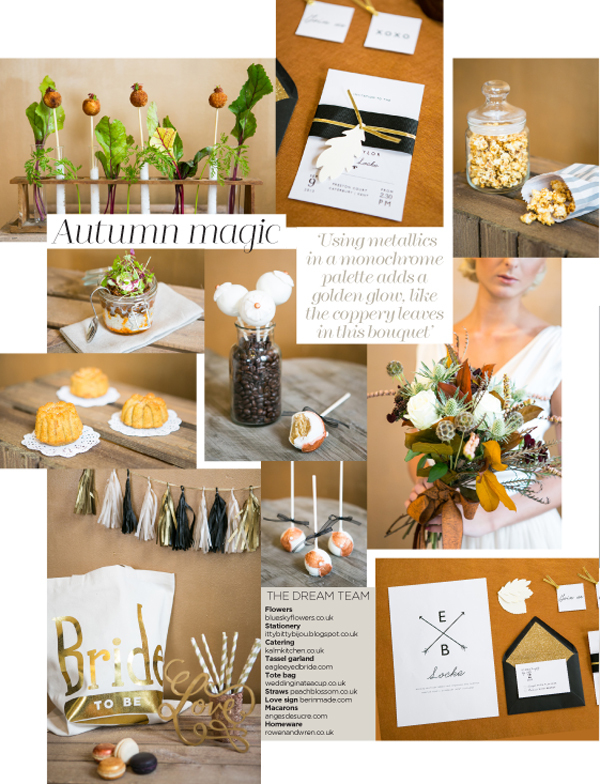 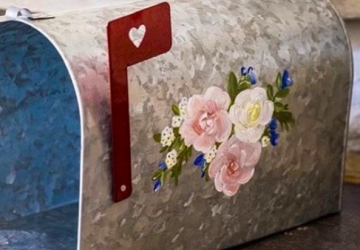 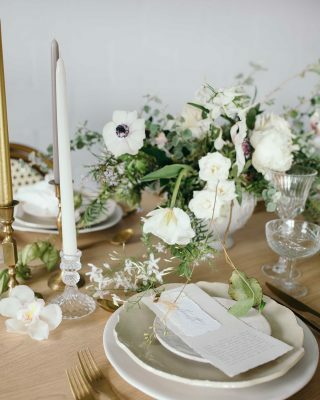 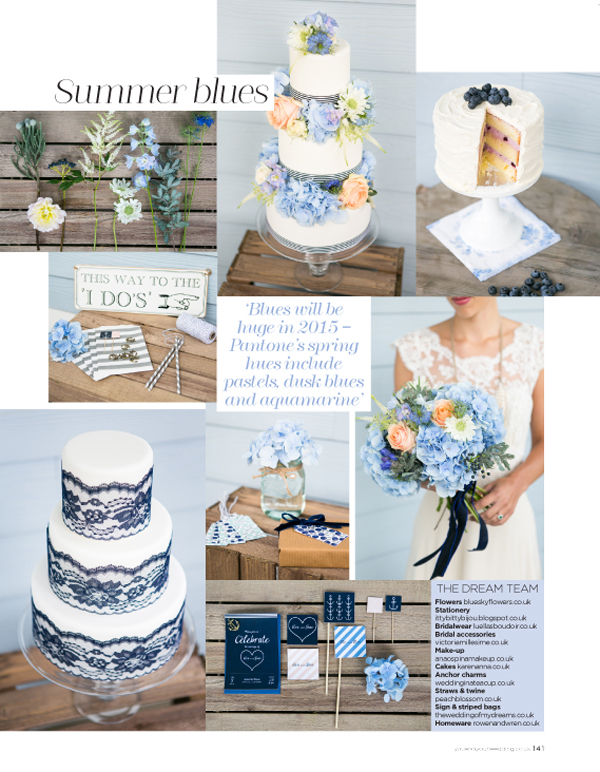 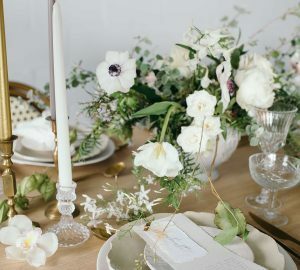 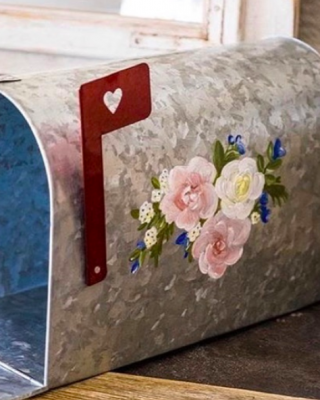 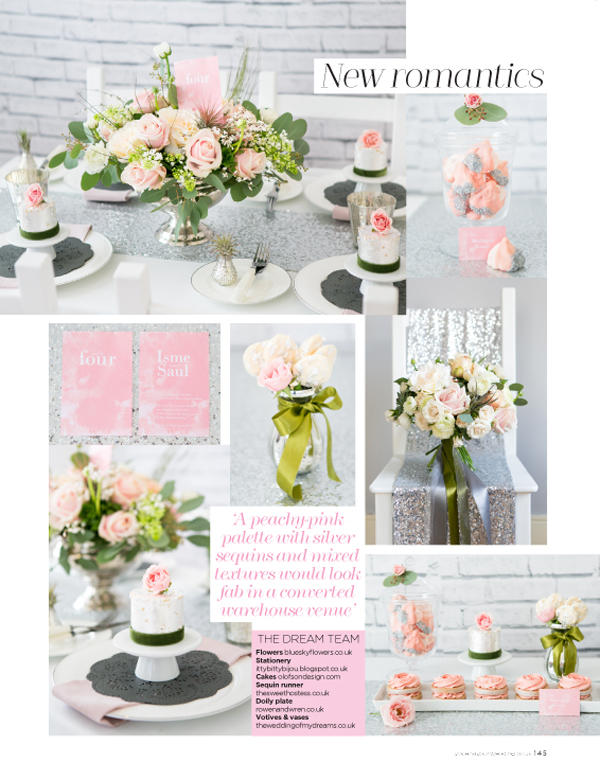 You may have spotted a few of our wedding decorations within the 2015 wedding trends style guide, pop to our shop to re-create some of these looks yourself.